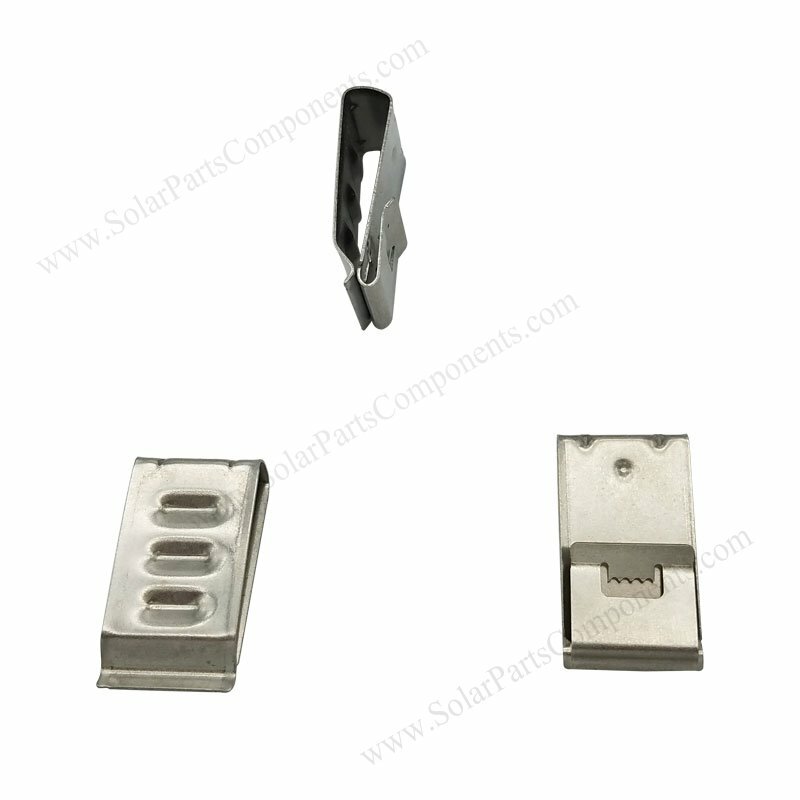 Solar cable clips is used to position wires on solar arrays. 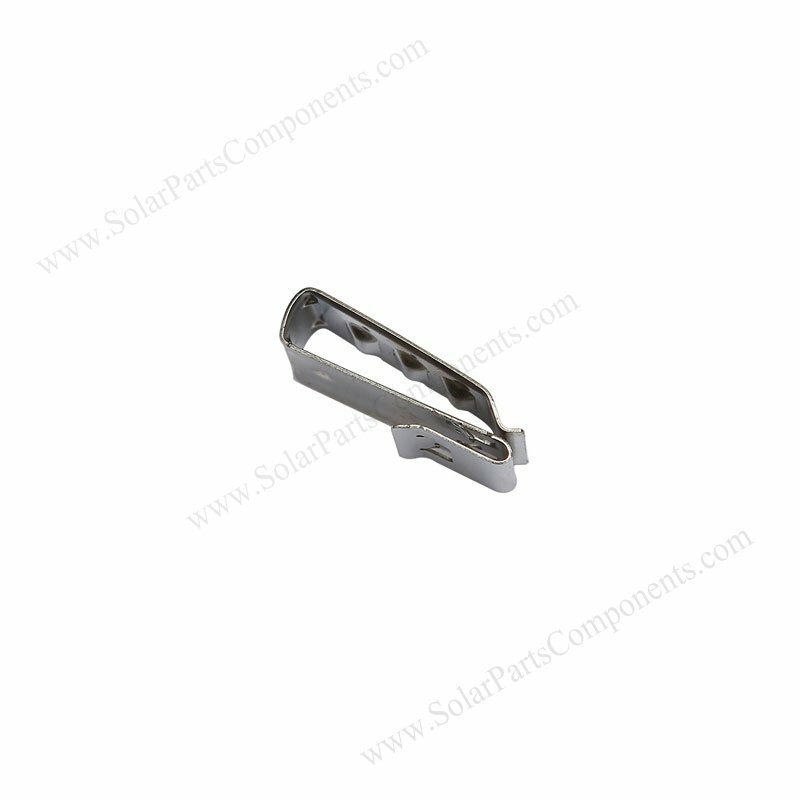 We use good quality high strength SUS 304 steel for our PV wire cable clips . This pv cable clip can accommodate two wires well . It’s a reliable clip of fixing solar interconnect wires to panel frames . 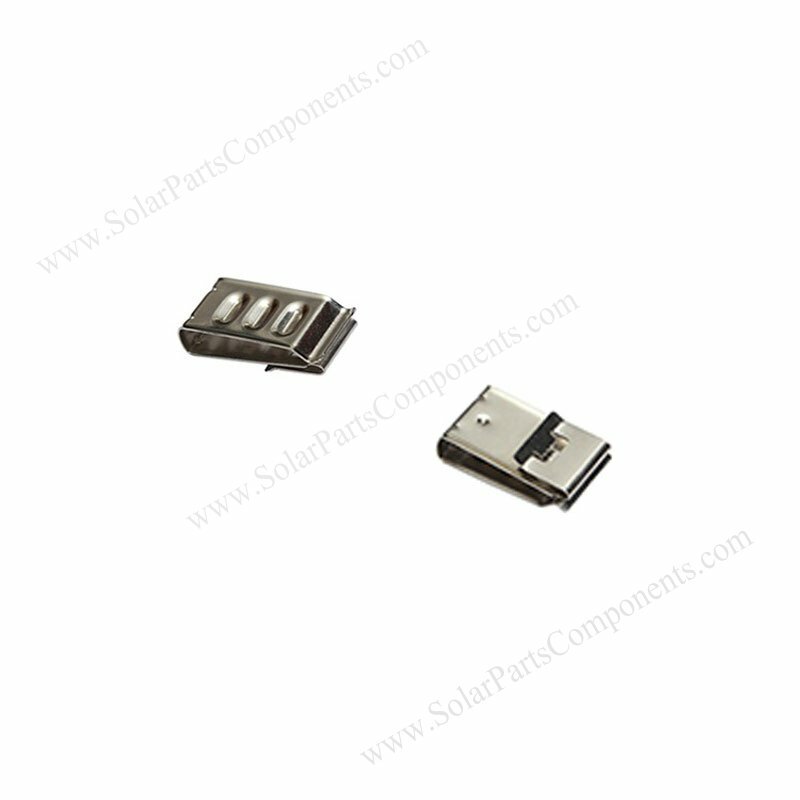 Solar clips can manage PV solar wires between solar panels to inverter . Unique curved & flared edge design can prevent wire chafing during installation. 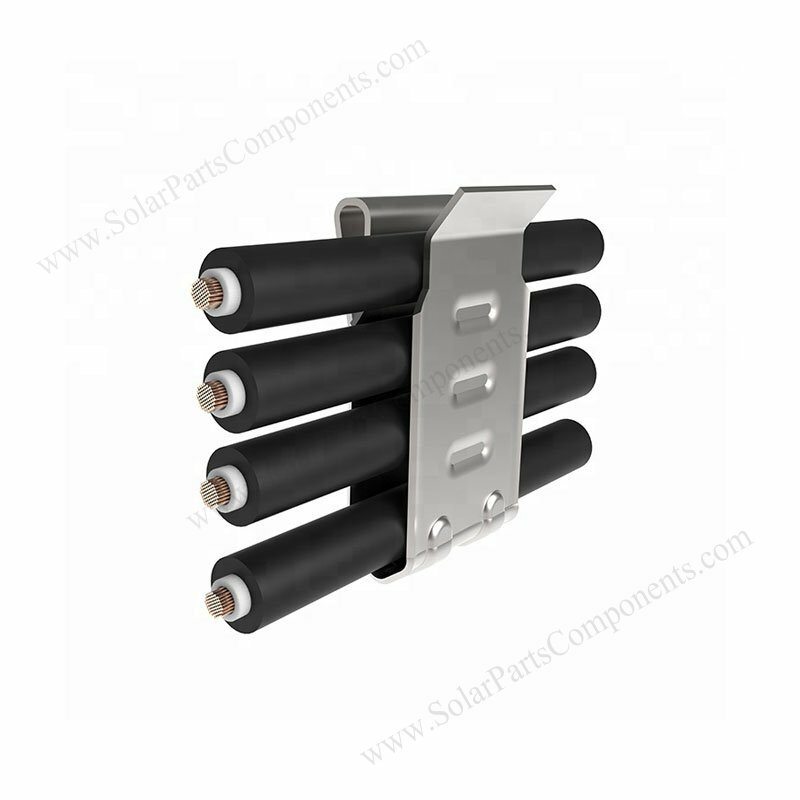 One PV Solar wire clip per three – four feet of solar rail distance is recommended . This 3 line SUS 304 cable clips is durable and reliable performance for fixing cables . 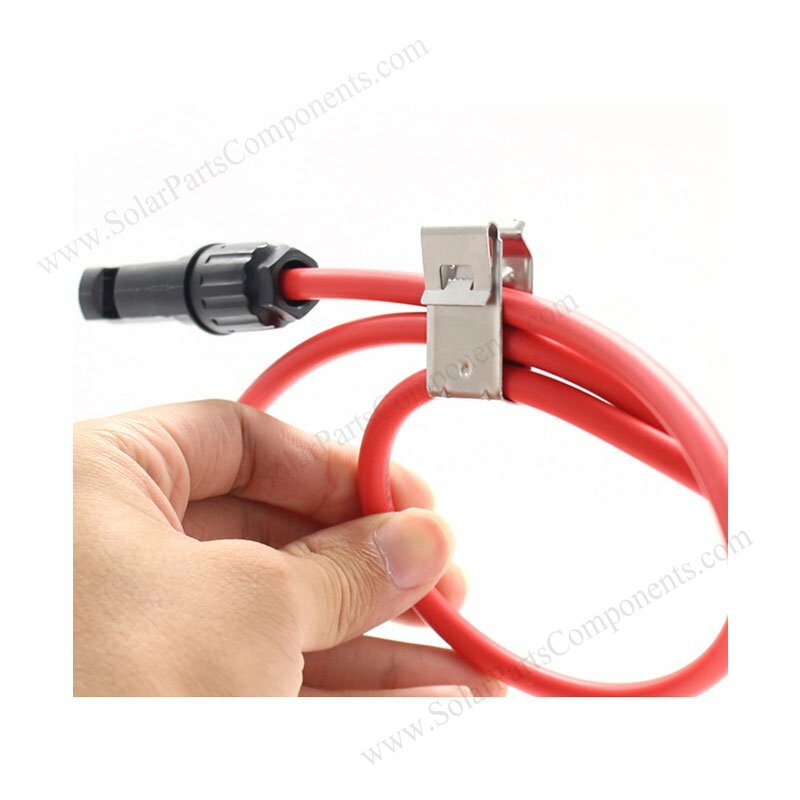 By use this PV module wire clips , three cables can go through tightly and neatly by three lines . 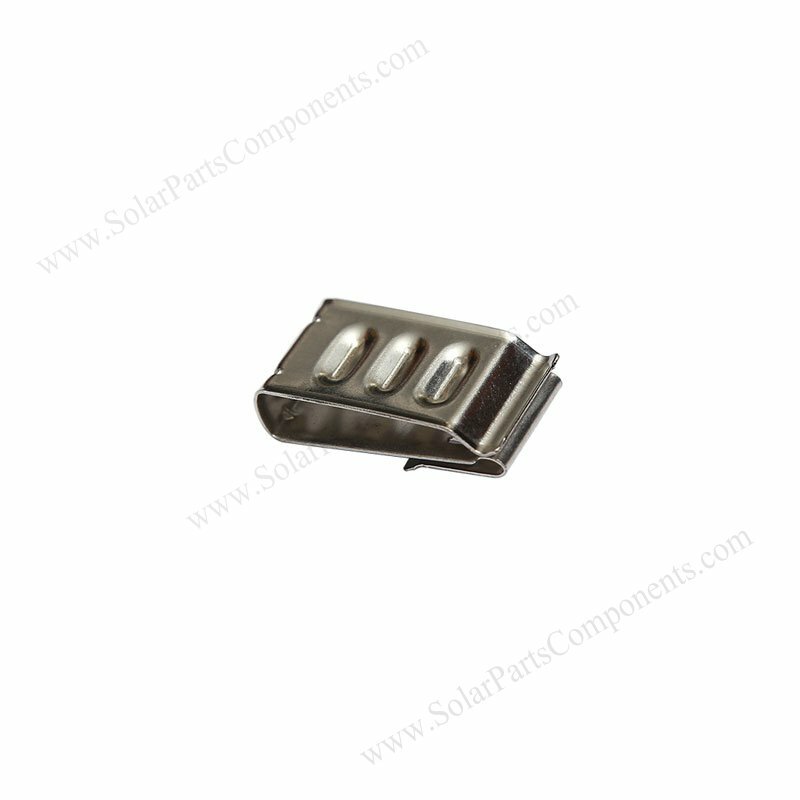 Our three lines cable clip is specially designed for solar mounting systems, easy installation . Keep solar cables neatly . firmly and securely seated after installed. 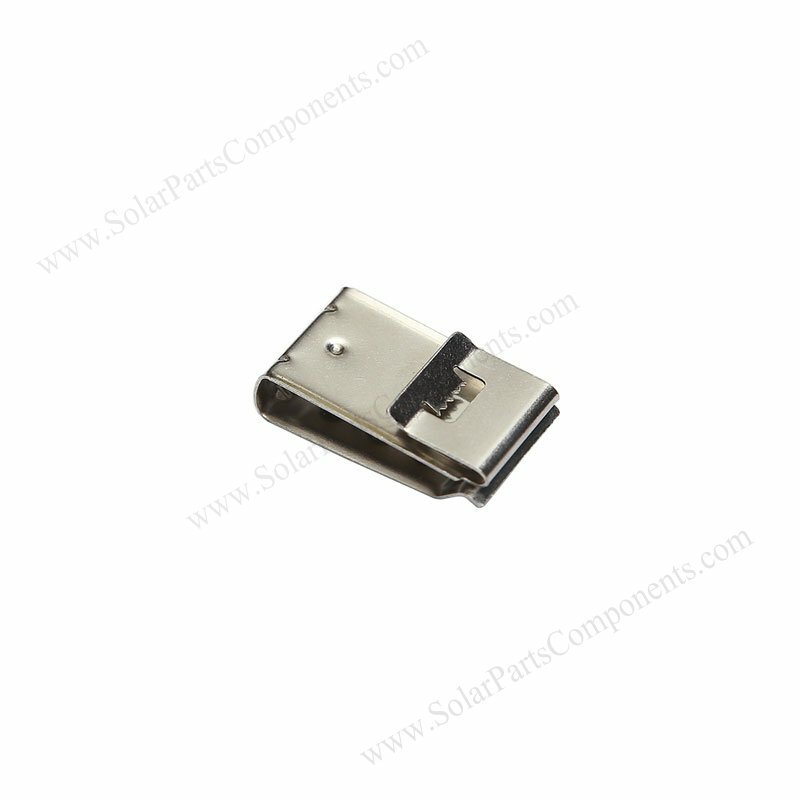 Material List for Solar Cable Clip Components : Corrosion resistant sus304 stainless steel . Drawing for 3 lines solar cable clips ? Drawing for 2 line solar cable clips ?